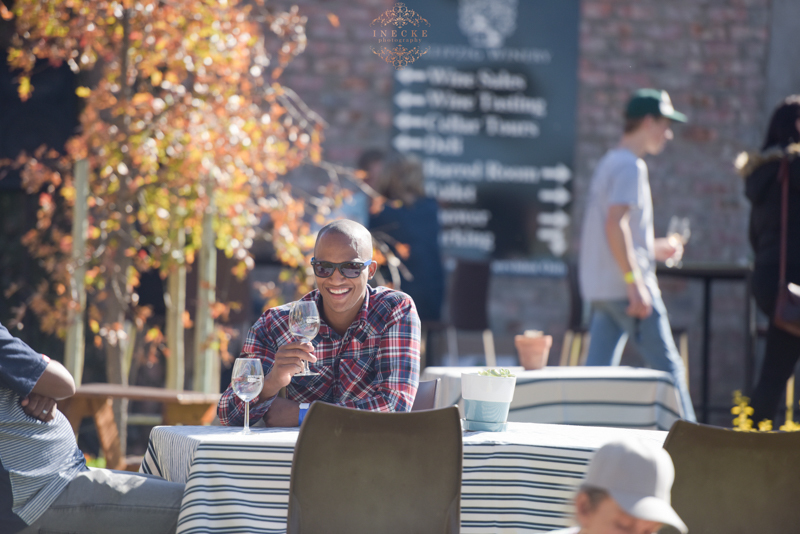 An outdoor family festival that celebrates the annual end of harvest with award-winning wines and fine country food. The Nuy Valley, 13km from Worcester on the Robertson road (R60), is widely regarded as one of the most beautiful hidden area in the Western Cape. 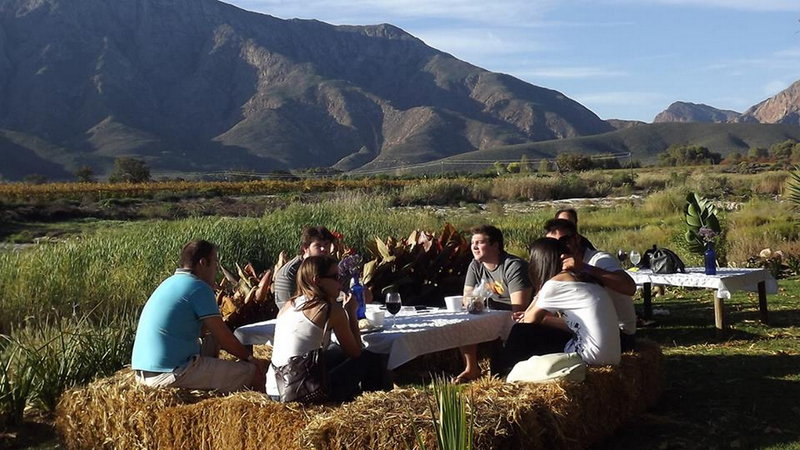 The friendly citizens of the Valley are looking forward in sharing their festivities with you on Saturday, 11 May 2019, the beauty, our award winning wines and old world charm of the Nuy Valley. Be assured to experience the exceptional! 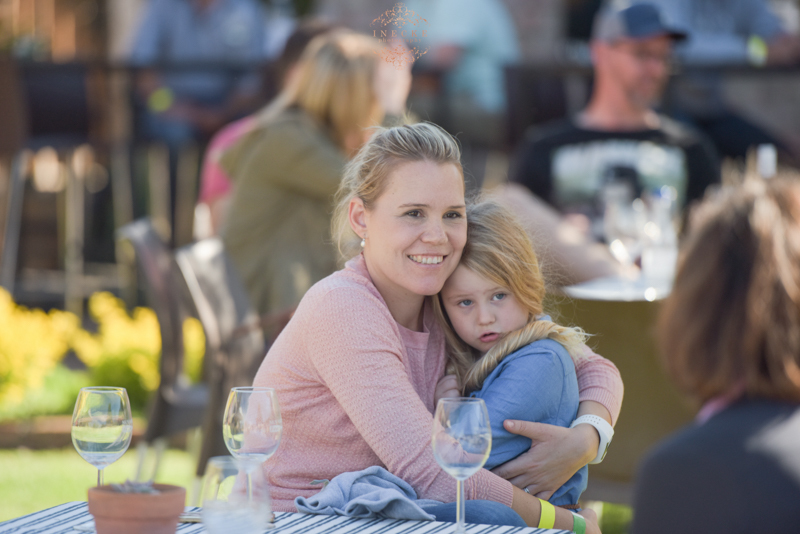 The popular Nuy Valley Festival is hosted by Nuy Winery at Nuy on the Hill, Willow Creek Olive Estate, Conradie Penhill Artisanal Wines and Leipzig Country House and Winery. There is a wide variety of activities and things to do for the entire family – and especially the young ones. 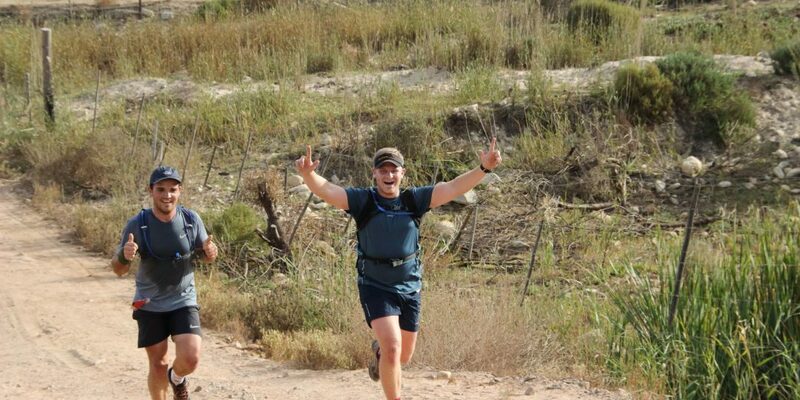 We will be having tons of fun including live music, wine tasting & sales, olive oil tastings, German, and other traditional dishes, Craft beer, a trail run and lots more. Stay tuned to our Social Media platforms as well as our website to see program highlights of the day’s events. 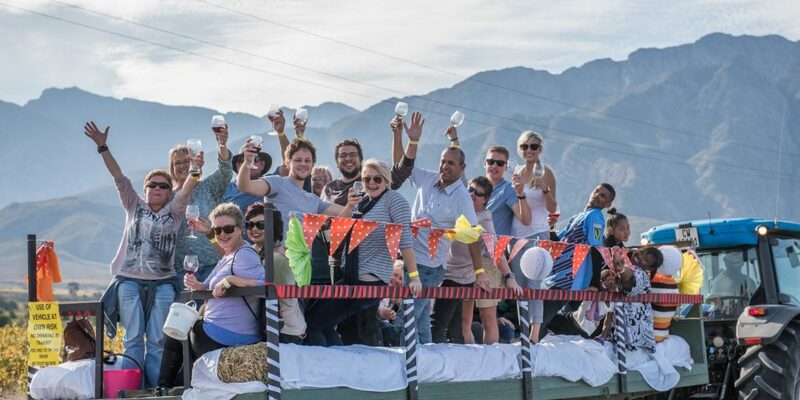 Come get on board on the ‘Nuy Valley Express’ tractors with wagons for transport through the vineyards and olive trees from one festive venue to another. The tractors with wagons will operate from 10:00 until 17:00. The festival starts at 10H00 and please note that wine sales close at 17H00. Full particulars of the festival and accommodation offered are available. If you have any questions please send an email to info@nuyvalleyfeast.co.za. Children under the ages of 12 have free entry.